We have talked about Solutions vs. Selling, and why advanced sales skills are important. 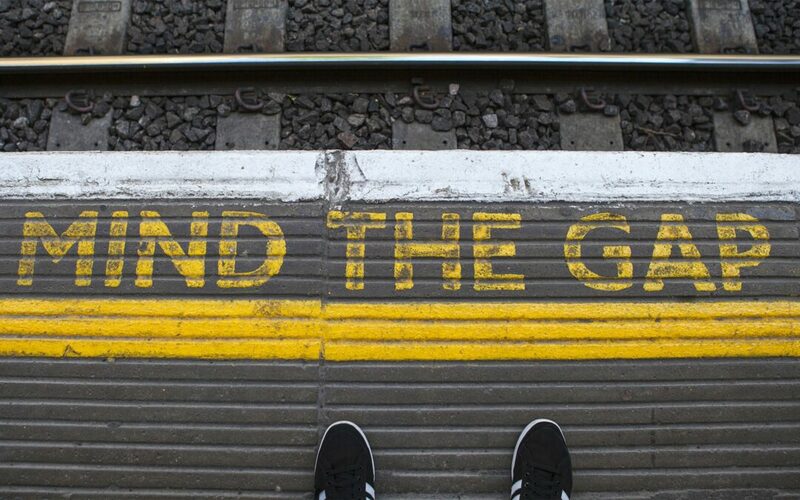 Now it’s time to identify sales skill gaps that are apparent. The first step is to identify what skills are needed for the team or individual. Evaluate team or individual. Once you’ve identified potential skill gaps, do a current evaluation. Assess results and create a skills developmental plan, which I have provided. Begin with the “The 7 Steps To Solutions Based Sales Process” that was outlined and explained in the previous session. This Skill Gap Assessment process will require one-on-one sales time for observation with you and your sales staff to make sure your staff is highly skilled and demonstrating the proficiency required for each step of the process. This process works best when you focus on each step at a time. Providing feedback for every step at once can be overwhelming for the salesperson you are providing coaching to. This effort will not only sharpen your skills, it will boost morale with your team and show that you are invested in their professional development. Begin by scheduling your observation times. Let your team know your coaching schedule and advise them that the goal is only to develop their sales skills. If your sales team sells by phone and you don’t have monitoring equipment…. Pull up a chair next to your Salesperson, listen and take notes. This process should be constructive and fun. Again, please make sure this process is not viewed as punitive!